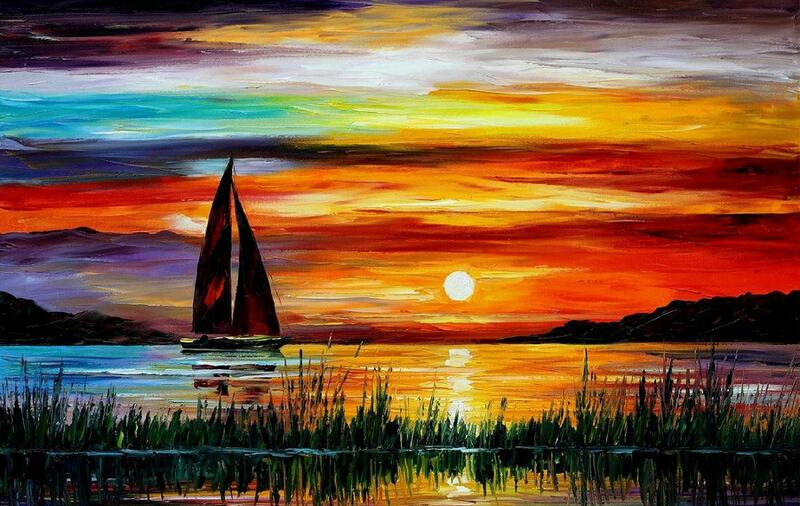 Below are a few beautiful sunset paintings which the artists have experimented with by their palette knives and brushes. 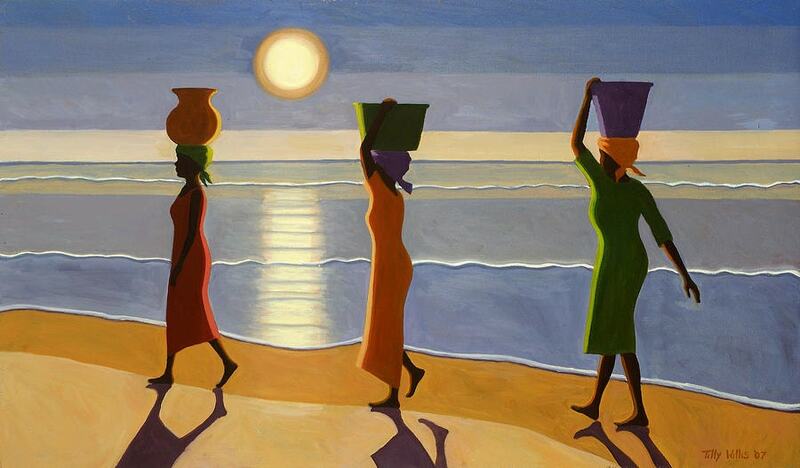 With this motivation, you can try painting the dusk in your own way and exhibit it to the art lovers. After all, people knowing your art gives you a lot of ecstasy and happiness. It not only makes the artist feel good but also makes a big difference to you and your family pride. Let your work be in progress. 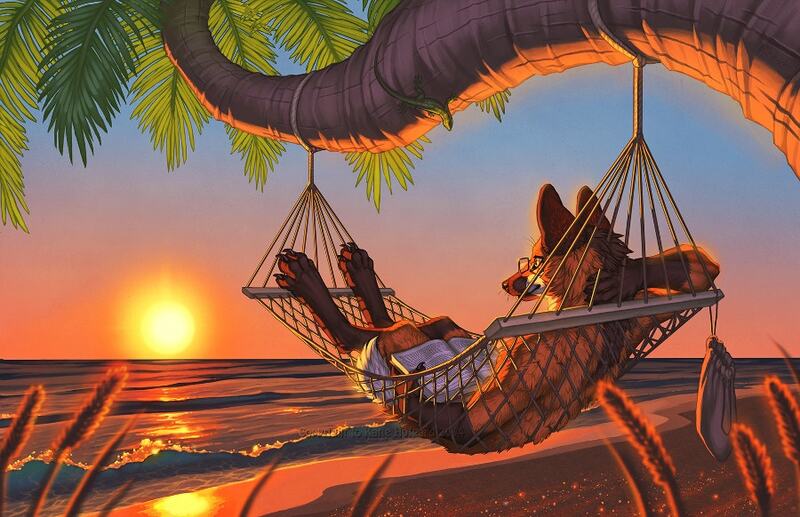 The artist here finished an illustration for SaWolf, of his maned Wolf Character Samael!! The artwork projects a secluded place here- with sparkling sand and glowing sunset along with the waves lapping the lonely beach. Above all, there is not a single soul to interrupt the good reading. 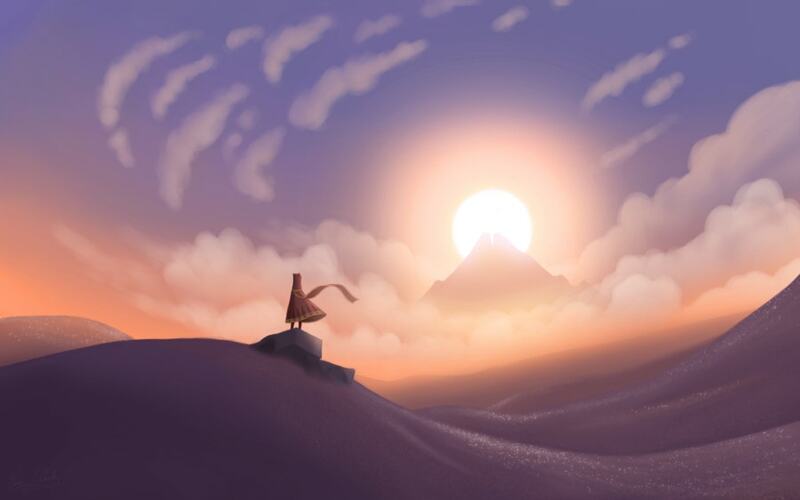 You will definitely love the scenery with relaxing colors. 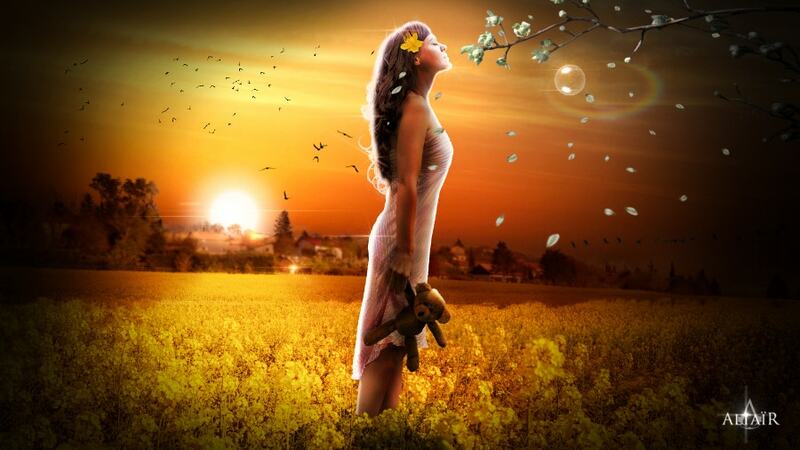 The calm mood has been highlighted beautifully. 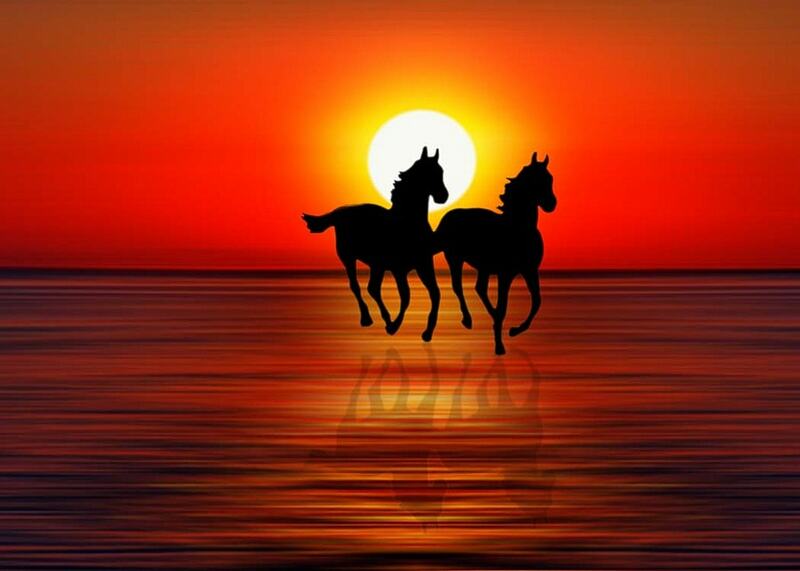 Two horses running in the sunset. A perfect picture that you can mount on your wall. 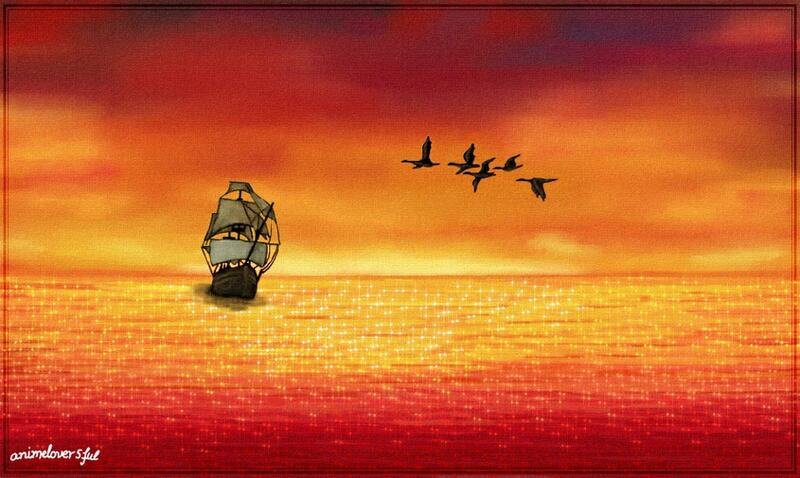 New Horizons is a painting by Chuck Pinson that has been uploaded three years ago. A fabulous art that is different from the usual, but it’s impressive and effective. The treasure of art by hand. This Watercolor Painting has nothing in addition except the dedication for magic! 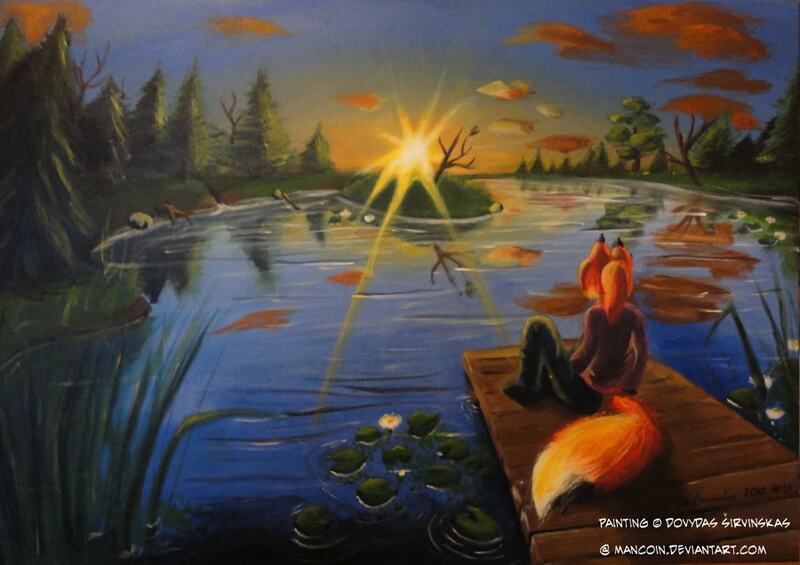 The girl in this painting seems like breathing hope, happiness, and serenity. 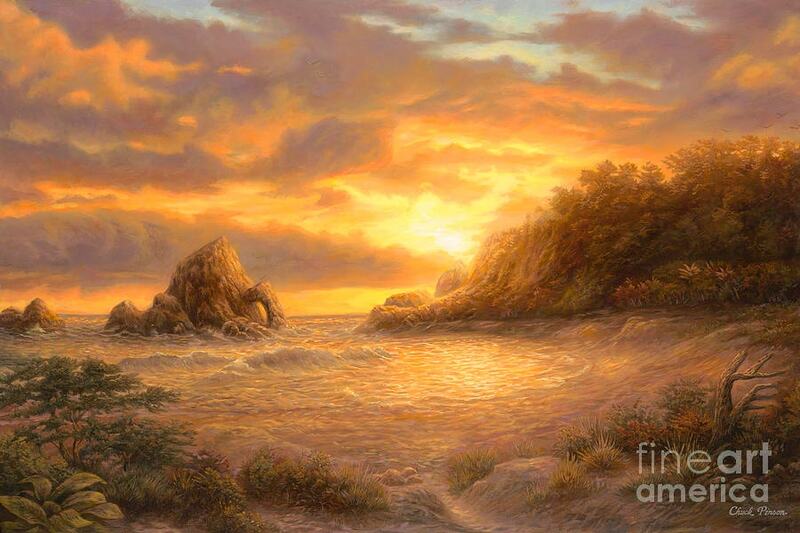 This Golden Sunset Painting inspires your mood to come up with a great sunset composition. 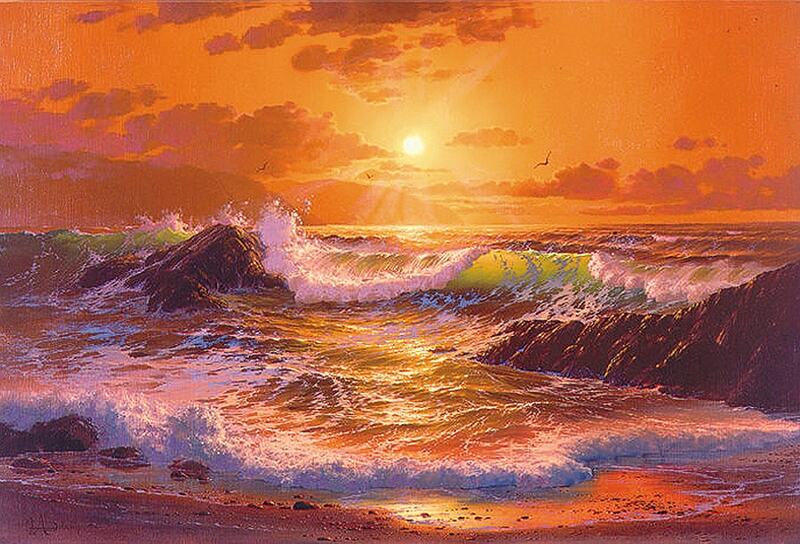 There’s something quite lovely about this sunset painting. One will definitely enjoy the peace in this piece. 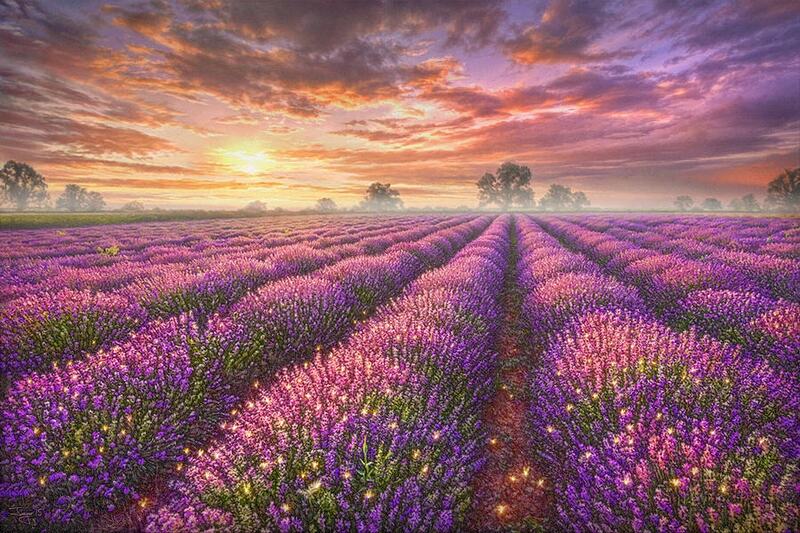 Lavender Field is a painting by Phil Jaeger that was uploaded last year. 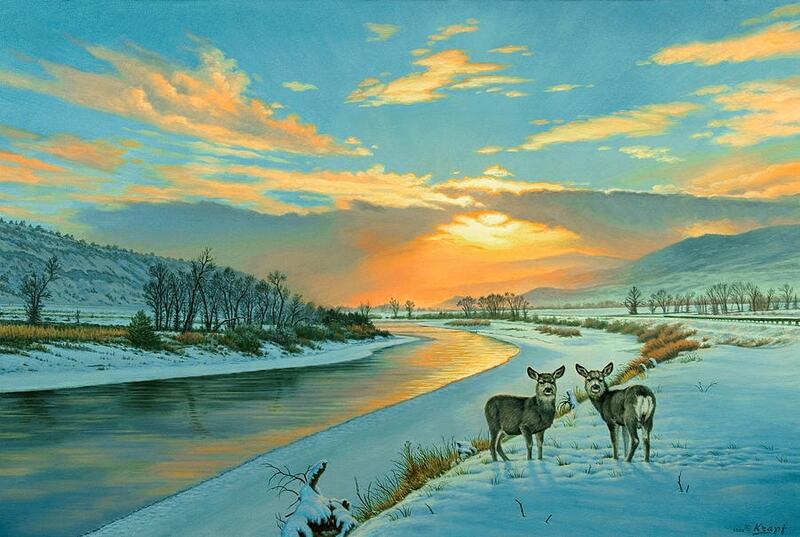 This sunset painting in the field is wonderfully toned. You can feature this beauty on your homepage. Enjoy and adore this beauty! 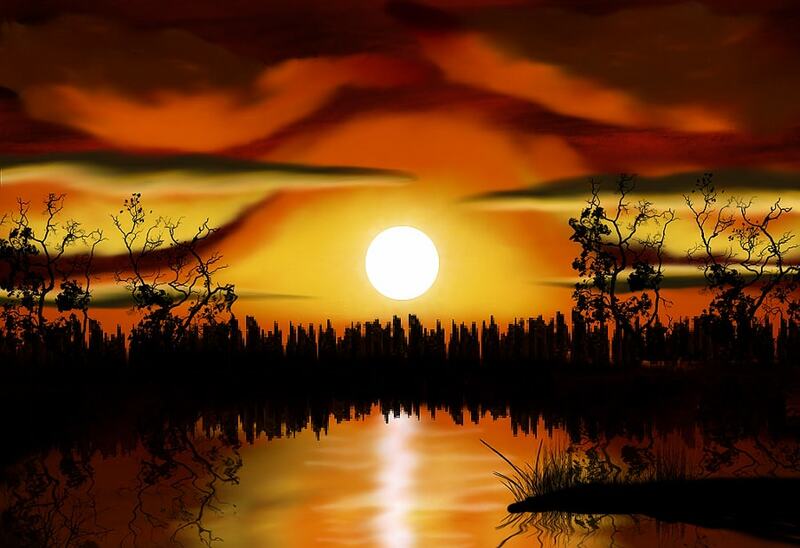 This Landscapes Sunset Painting has been well drawn out. 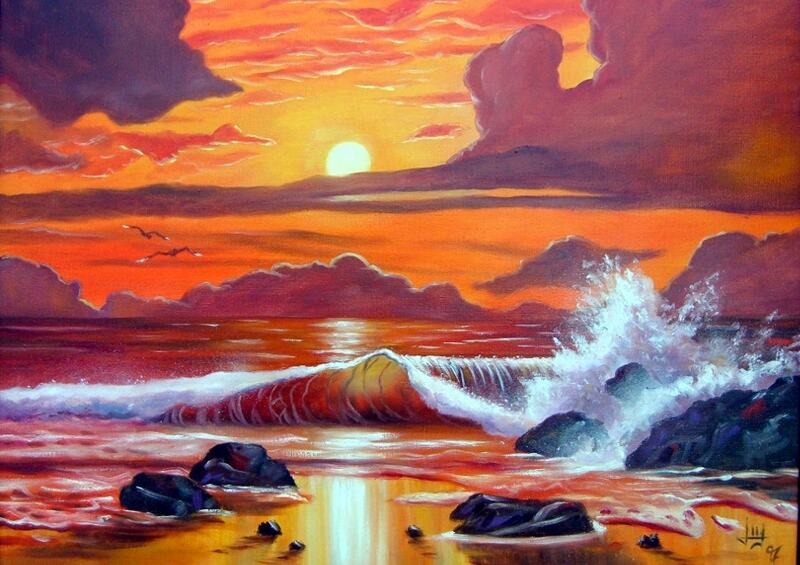 Here the artist has successfully created the splash effect. 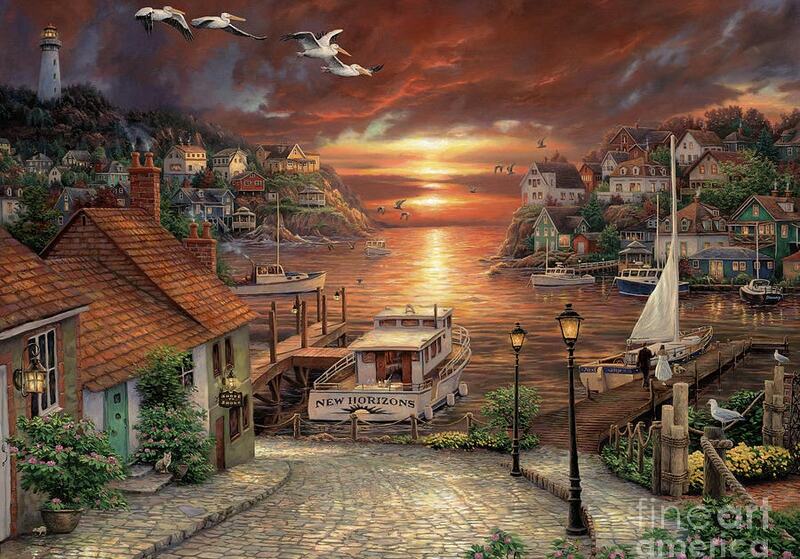 We don’t know if this digital art illustration has been created using Acrylic or oil. The artist admitted that he had painted this on a Sunday evening at 20:30 hours. You can hang this on your living room wall. Here the dominant tone is filled with nuance. 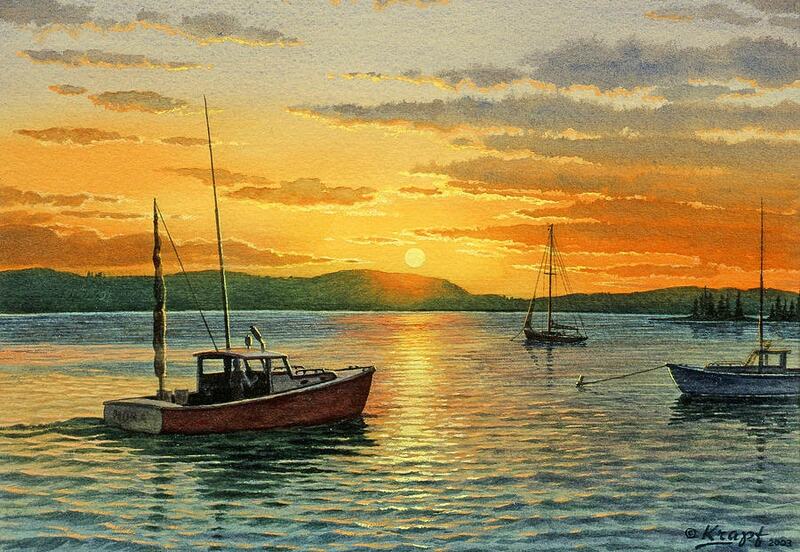 Maine Harbor Sunset is a painting by Paul Krapf that has been uploaded two years ago. A lot of freshness in the scene. A radiant moment. It’s full of springy and we know that the Spring is the period of renewal. 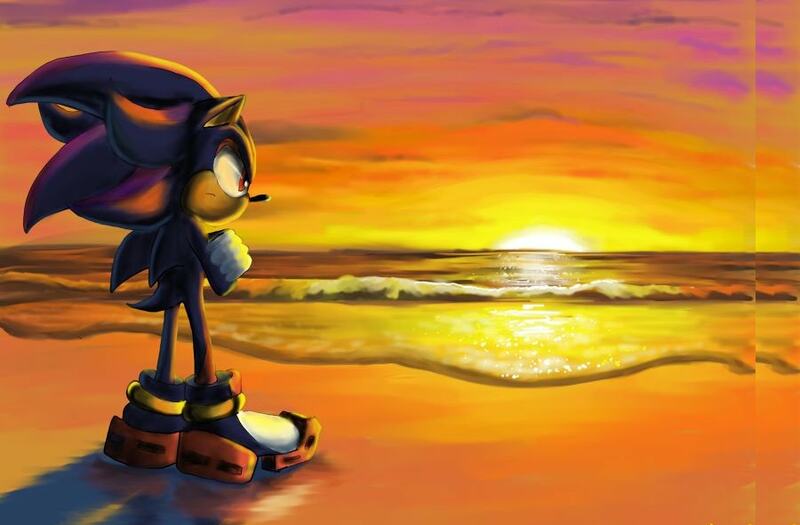 Seems this cute toon character doesn’t get affected by sunsets. Here the reflection is well done. 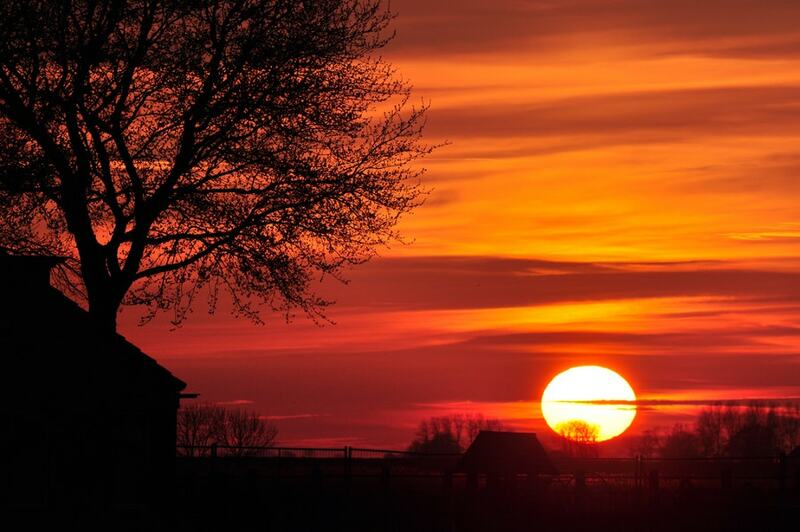 This sunset will really kiss your spine. Here the shadow is also a character. 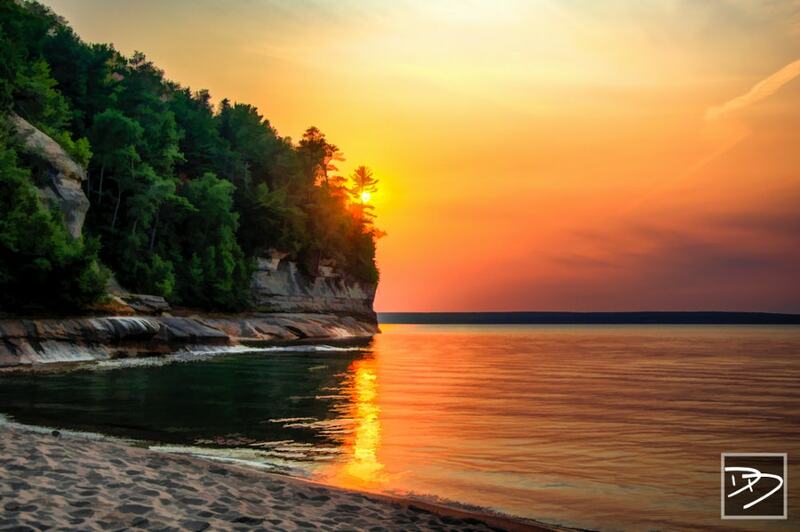 You will definitely get watered by the tide feel of the above images. 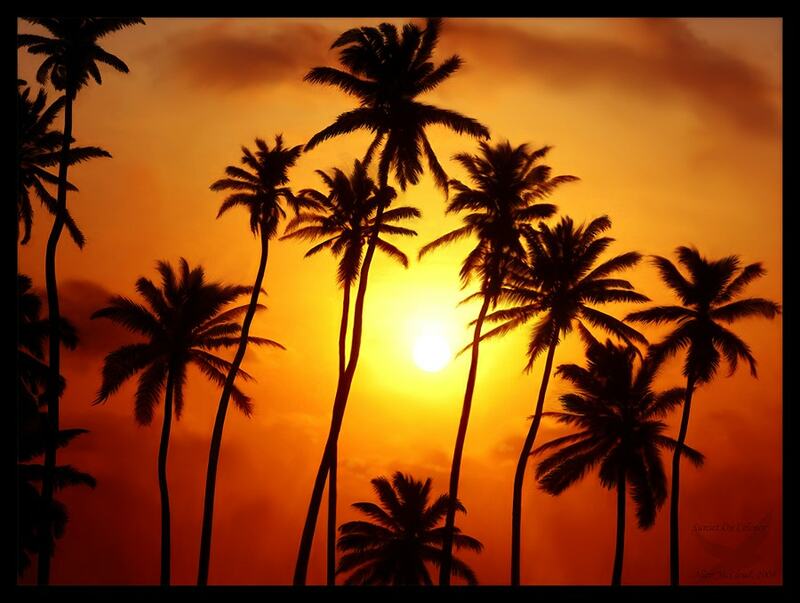 They will help you regain your morale and bounce back stronger while enjoying the beauty of nature. They even restore the joy of life. 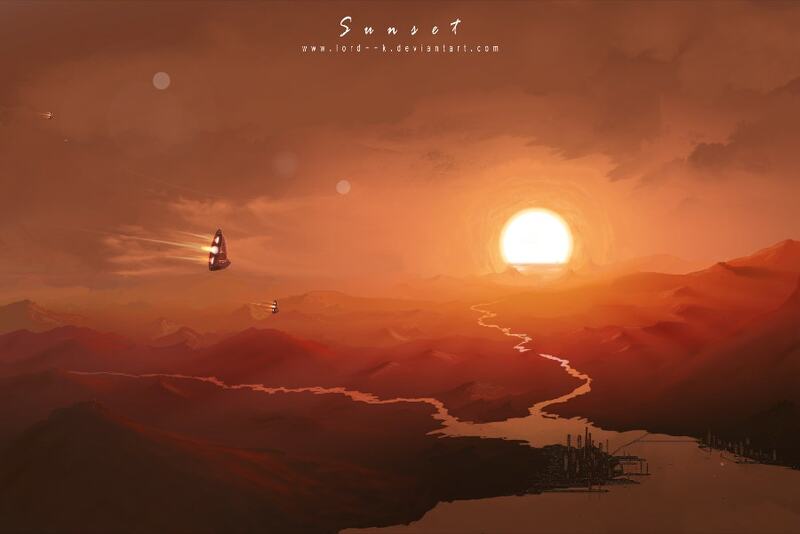 On a whole, the sun and the sea in the background images go sumptuous. Hats off to the artists!